Truscott Jewellers are an independent family owned business who have been looking after customers in Gloucester since 1989. 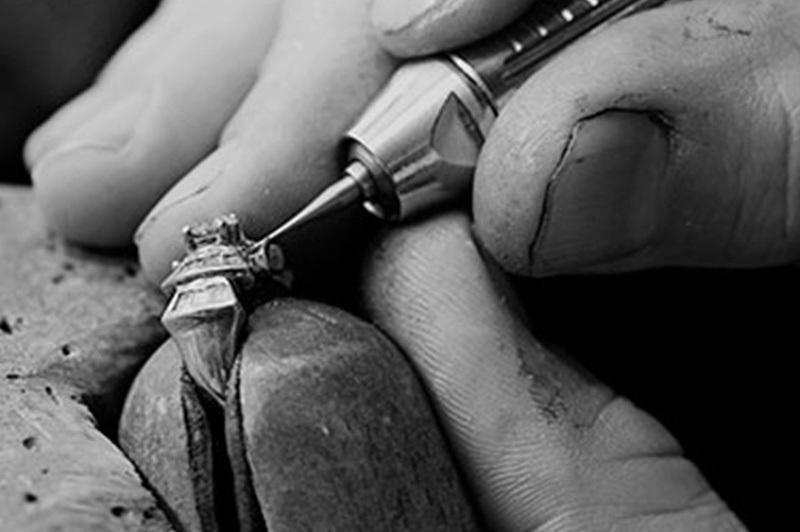 With a retail store, repairs are completed on-site by our qualified goldsmith, in store 5-days a week. Truscott Jewellers is a family run business based in the city of Gloucester, with over 20 years experience. Our in-house goldsmith is highly skilled and is able to work with all precious metals and precious and semi precious stones in order to repair and restore your most cherished pieces back to their former glory, and at a cost much less than you may imagine. Truscott Jewellers offer a unique ‘while you wait’ service for smaller repairs such as ring sizing or cleaning and polishing, all of which are under taken in our on site workshop. 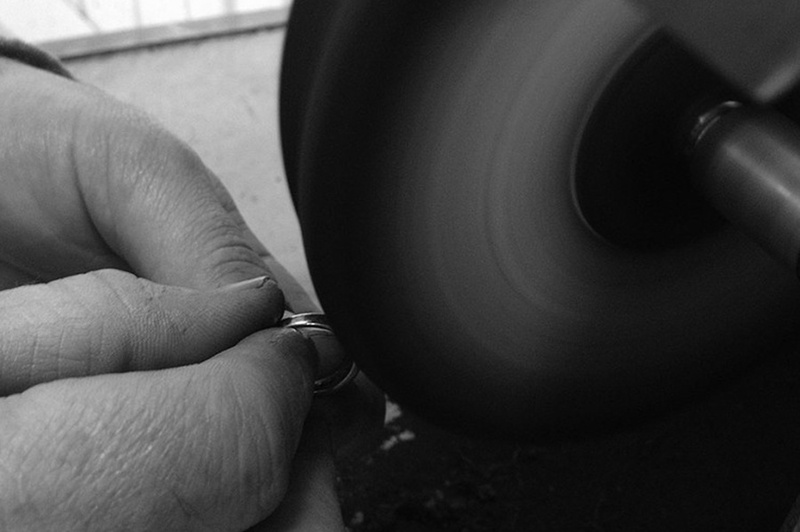 Truscott Jewellers also offer a comprehensive personal commission service for everything from engagement and wedding rings to more unusual pieces such as personalised pendants and necklaces, made to your exact requirements. Trustcott Jewellers also stock leading brand jewellery and watches such as Hot Diamonds, Clogau Gold, Sekonda, Breil and Citizen, and specialize in engagement and wedding rings. Please feel free to visit us, Truscott Jewellers are happy to help with any enquiry or offer advice. 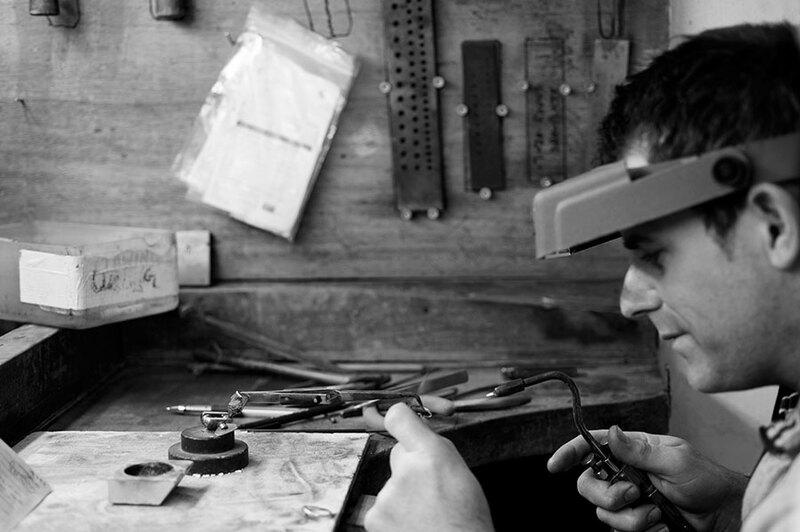 Lee Andrews has been the creative force behind Trustcott Jewellers for many years. He began his career in the jewellery industry in 1992, when he began his apprenticeship, learning every aspect of jewellery making, from working with precious metals to setting stones, from antique restoration to designing modern classics. His natural artistic talents, combined with his practical abilities make Lee one of the best all round goldsmiths in south, with him creating and repairing items for well-known television and sports personalities to being entrusted with the maintenance of the very valuable Mayor of Gloucester’s gold chain of office. With friendly and professional staff, competitive prices, free advice and all of your jewellery requirements catered for within our store, Truscott Jewellers guarantee that you will be delighted with our service. Truscott Jewellers look forward to seeing you in our Gloucester store soon.